Another Hudson I, N7401, also seen at Floyd Bennett Field prior to being disassembled, Cocooned and shipped to Liverpool. Hudson IIIA, FK772, fitted with radar and rocket launchers under the wings, at Guardo, Italy, on January 20, 1944. 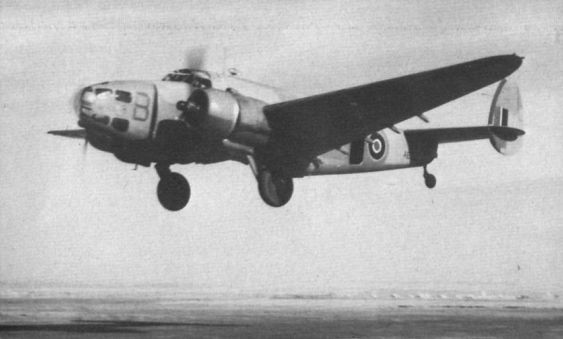 The Mk III was the first version supplied under Lend-Lease, and 382 were delivered to the RAF. This mark also carried additional armament in the form of a ventral gun and two beam guns and was powered by two 1,200 h.p. Wright Cyclone engines. Hudson VI FK543, an anti-submarine variant, taxies from dispersal at Guardo in Italy on January 20, 1944. Note the rocket launchers under the wings. 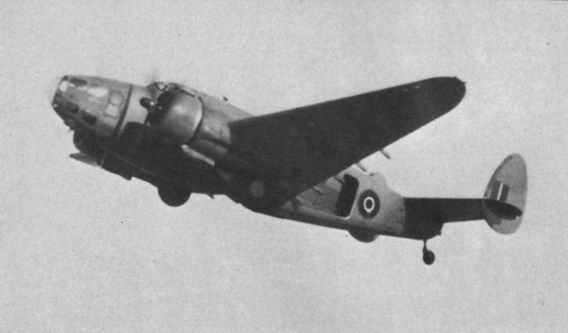 Lockheed Hudson VI EW941 of No 4 Middle East Training School (METS) taking off from El Kabrit, Egypt, in May 1943. 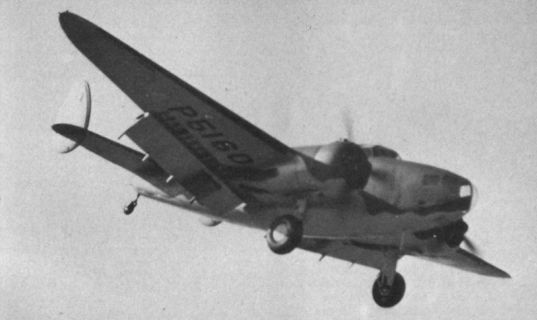 It was used for parachute R & D - hence the open belly. Hudson IV AE633, also of No 4 METS, tucks its wheels up as it pulls away from El Kabrit in May 1943. Once again the door has been removed for parachute trials. Hudson IV (AE serial batch) of No 4 METS was another aircraft used for research and development into parachutes for personnel and cargo dropping tasks. It is seen here taking off from El Kabrit on May 10, 1943. Hudson I N7397, above, approaches Floyd Bennett Field prior to America’s entry into World War Two. Lockheed established a subsidiary at Speke, near Liverpool, to assemble the steady stream of aircraft from Burbank, California. Hudson I P5160 landing at Floyd Bennett Field some time prior to America’s entry into the war. 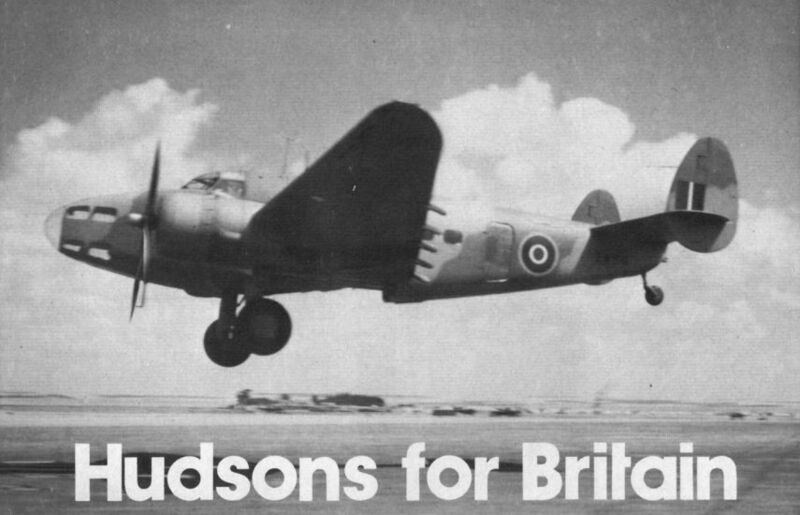 Hudson Is were powered by two 1,100 h.p. Wright Cyclone engines giving a maximum speed of 246 m.p.h.